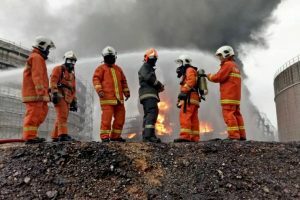 Turkish authorities have arrested four people over the October 11 explosion at the Tupras refinery in Izmir province which killed four workers, the state-run Anadolu news agency said. A further three have been released on probation. The report gave no details of what charges the four may face. 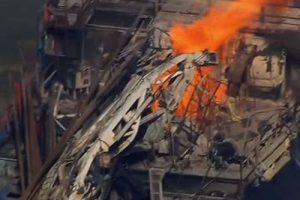 Tupras originally said that the explosion occurred during maintenance work on a storage tank. Aliaga District Governor Bayram Yilmaz said that the blast happened during work on a naphtha gas tank that had been out of use for a long time and gave the cause as gas pressure in a boiler. 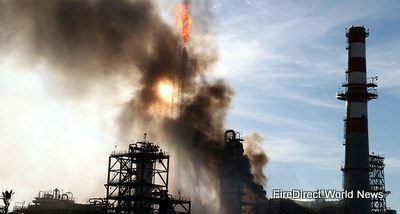 Other than the four fatalities, one worker was injured in the incident and is being treated in hospital. According to Hurriyet, Tupras operates four refineries and is Turkey’s only oil refiner, with 28.1 million tons of crude processing capacity. In 2015, the Izmir Refinery produced 10.4 million tons of refined products, 6.8 million tons of which were sold domestically.